A. J. Lotka (1925), in his classic overview of ecological function, considered the system-level features of carbon gain, or anabolism, and the system-level losses of carbon reduction, or catabolism. This chapter is concerned with the primary sources of organic carbon inputs to soils, or system anabolism. These inputs have a major impact on nutrient (nitrogen, phosphorus, and sulfur) dynamics and soil food web function, as will be shown in Chapters 5 and 6. How can we best address the problems of measurement of primary production? 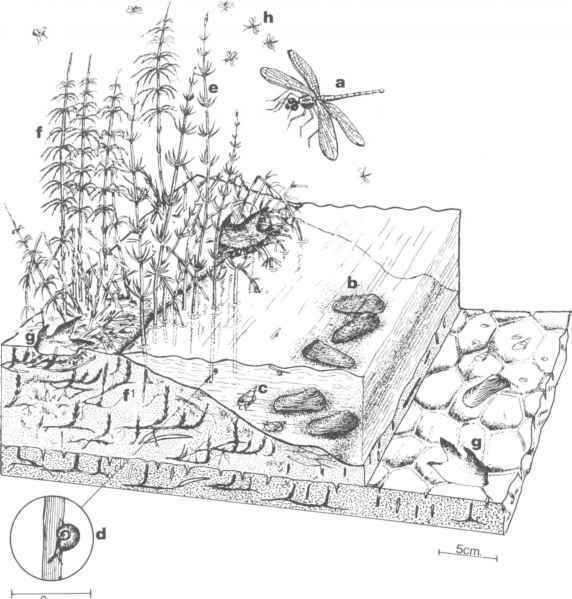 Some ecological studies have declared that taking accurate measurements of belowground inputs to ecosystems is virtually impossible, and assumed that belowground production equals that of production aboveground for total net primary production (NPP) (Fogel, 1985). This rule-of-thumb is clearly inadequate and often very wrong (Vogt et al., 1986). Our objectives in this chapter include addressing the processes and principles underlying primary production, and indicating where the "state of the art" is now, and is likely to be, over the next several years. A wide range of new techniques is now available. We anticipate that information on and our understanding of belowground NPP will continue to increase.